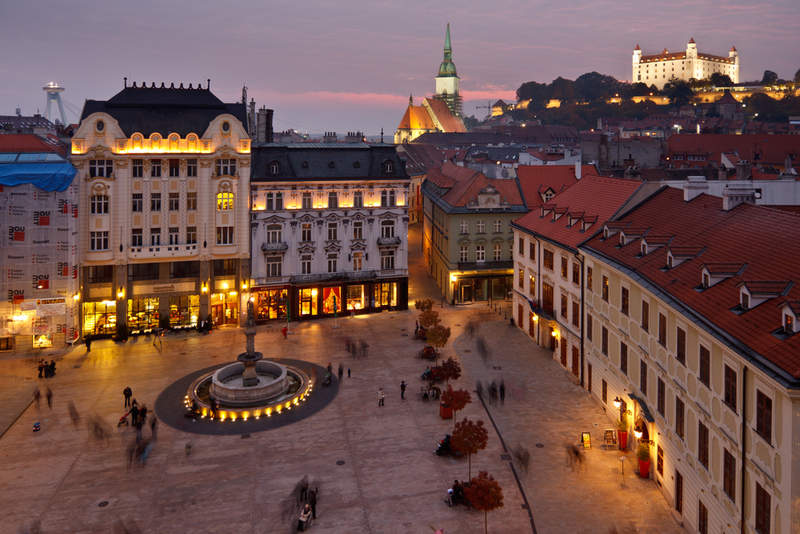 Although not a big city, Bratislava is still extremely amazing and so beautiful and I enjoyed so much spending my time there. It is one of those little capitals of Europe where you can have a hell of a time. no matter what kind of leisure activity you do. 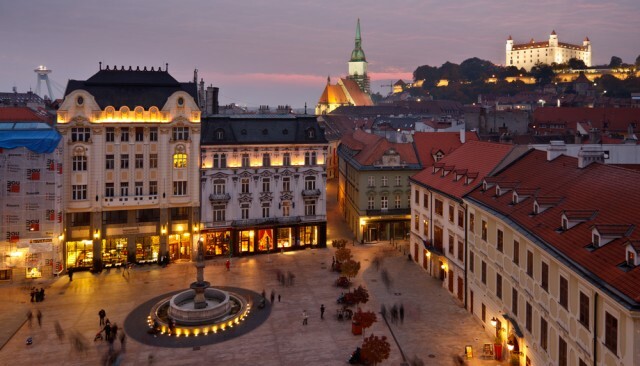 There are many wine bars in this city since near Bratislava there are vineyards.